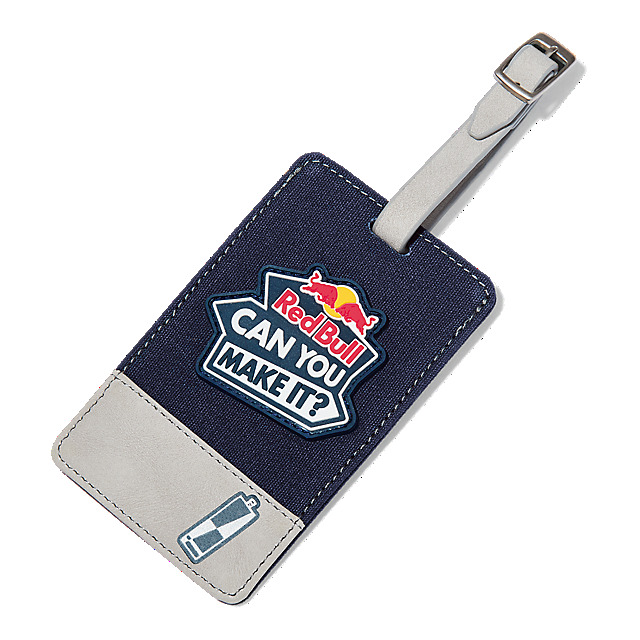 Personalise your suitcase or backpack with this statement luggage tag in navy and grey, featuring a Red Bull Can You Make It? logo for inspiration. 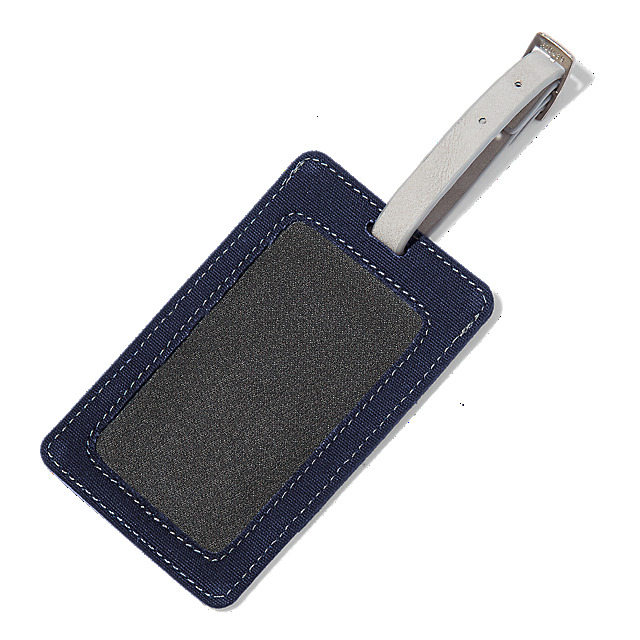 Designed in durable polyester, it'll ensure you always know which baggage is yours.